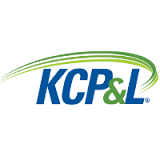 Kansas City Power and Light customers will get a slight break in their utility bills after April 1st. 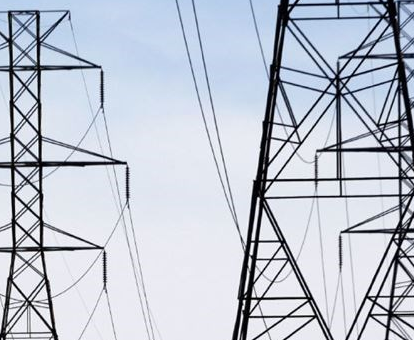 More than 1,000 Kansas City Power and Light customers are reportedly without power in the Concordia area. 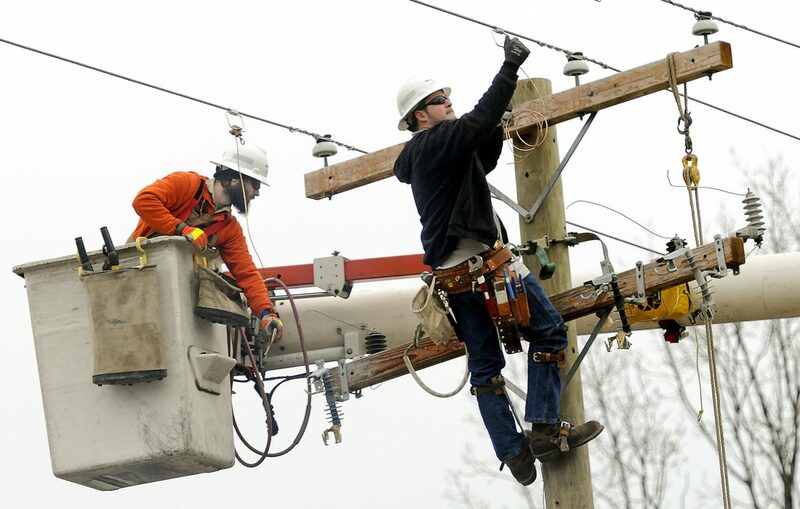 Customers can expect to see an increase in charges.